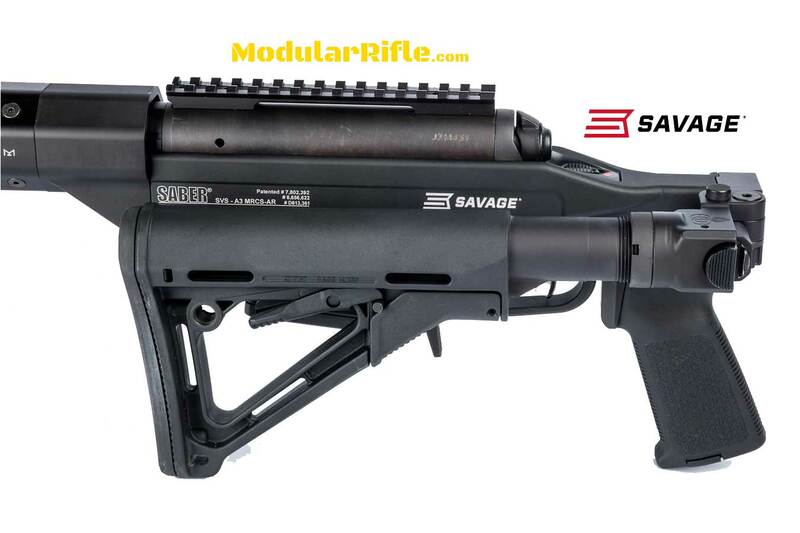 The say the Savage Model 10 APO announcement took me by surprise is an understatement. 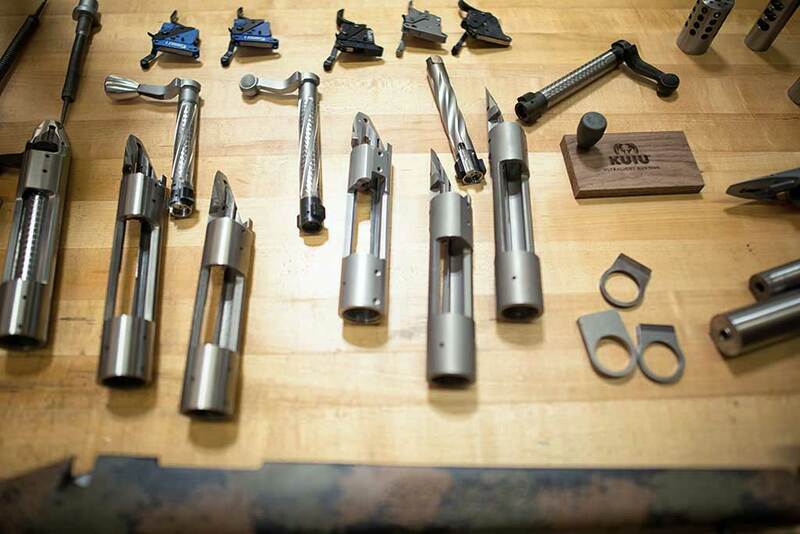 Ashbury Precision Ordnance is a clear competitor of Modular Driven Technologies and Drake Associates. 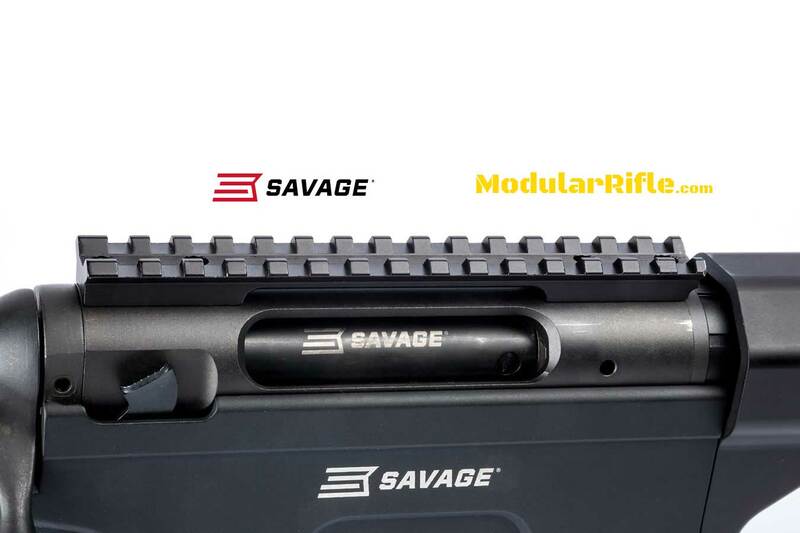 MDT and Drake with Savage are responsible for the Savage Stealth Rifle. 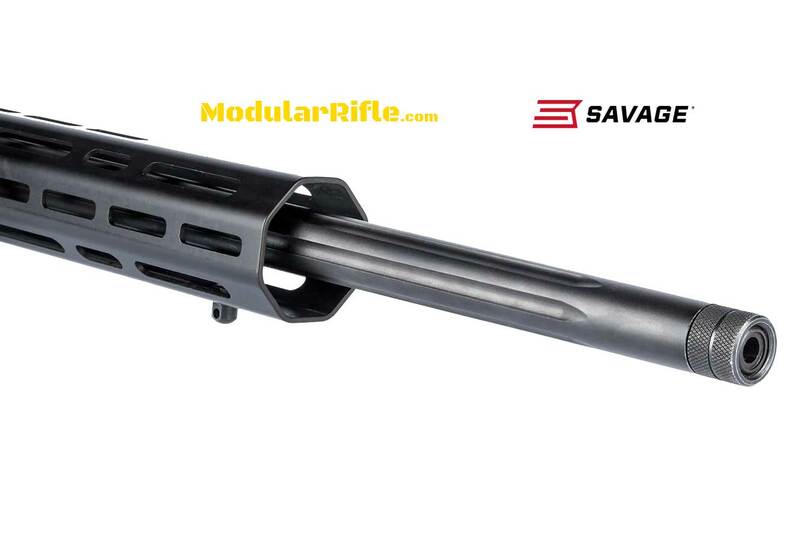 I cant help but wonder if this is a result of MDT Chassis appearing on Savage’s competitors rifles or the reverse. 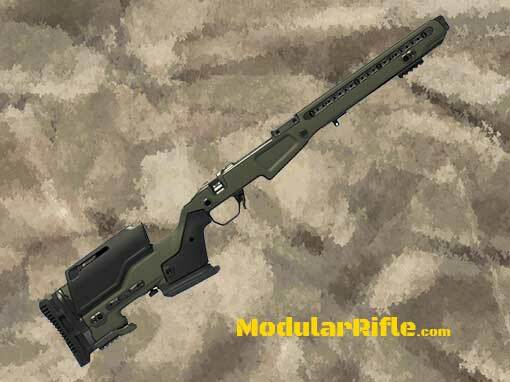 If you do not know already the Mossberg MVP-LC and Weatherby Vanguard Modular Chassis Rifle both utilize a MDT LSS chassis. 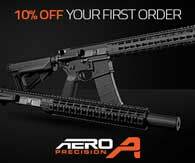 Regardless APO chassis is the “Good Stuff” with regards to tactical rifle chassis. 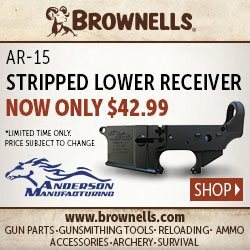 It will be interesting to see if the Savage APO is able to gain market share from the highly sought after Ruger Precision rifle. 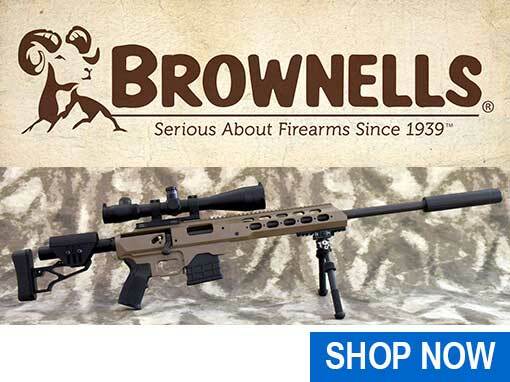 I wouldn’t mind some range time with the 6.5 Creedmoor chambered model. 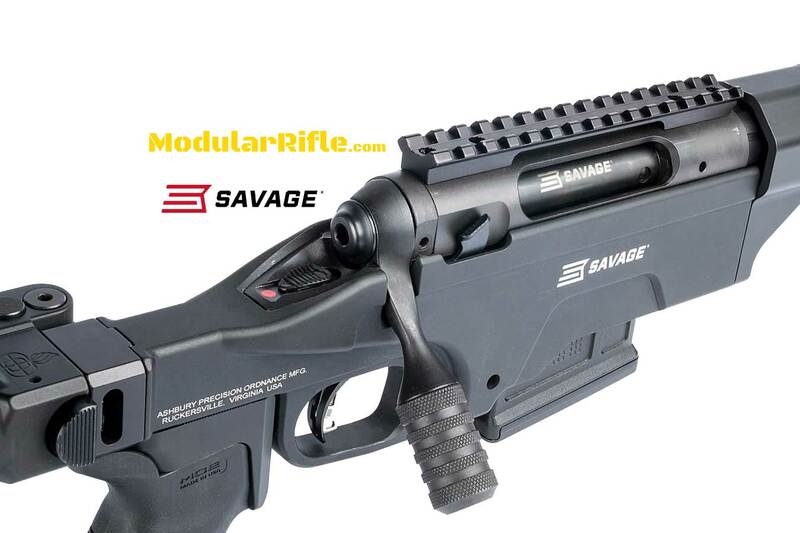 Savage Arms has teamed with Ashbury Precision Ordnance (APO) to bring precision shooters the Savage Model 10 APO Chassis Bolt Action Rifle, effectively expanding their line of long-range chassis rifles for recreational shooting, hunting and tactical competition. 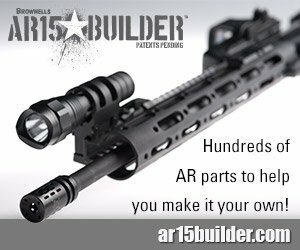 These rifles feature a Model 10 factory-blueprinted barreled action mated to the new APO SABER MRCS-AR modular-rifle chassis with a Magpul CTR shoulder stock that features a folding double-locking hinge. Octagonal aluminum handguard with M-LOK attachment system. 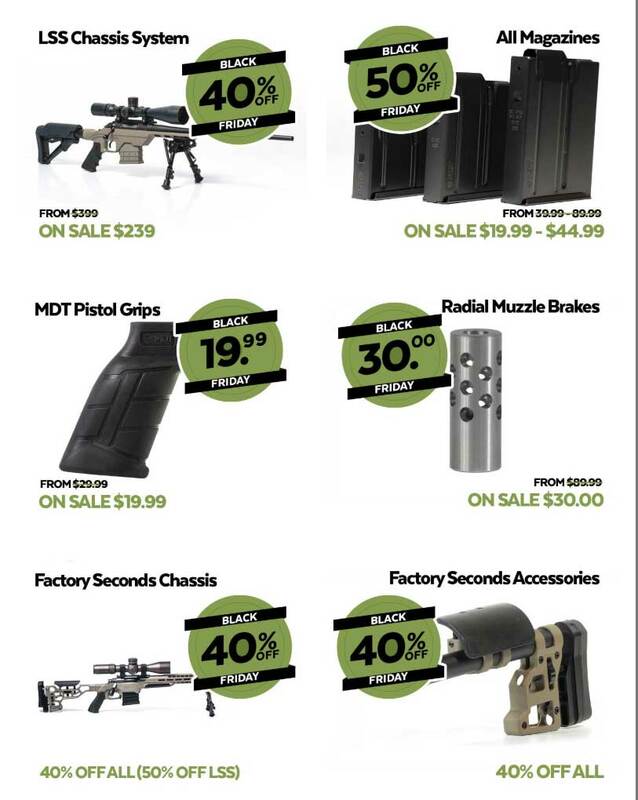 Adjustable Magpul MOE pistol grip and six-position mil-spec AR-style retractable stock offer a secure yet comfortable grip. 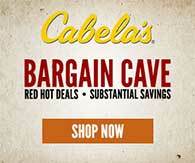 Comes equipped with Cabela’s exclusive Red target AccuTrigger. 5R rifling. 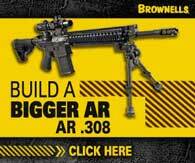 Includes one Magpul PMAG® AICS five-round detachable magazine. This Remington Defense RACS M40A6 USMC Chassis 86485 features a sturdy platform for precision shooting, 20 MOA full length picatinny rail, captive action screws, 3 sections of picatinny rail section plus one Harris bipod adapter and a folding RACS stock. 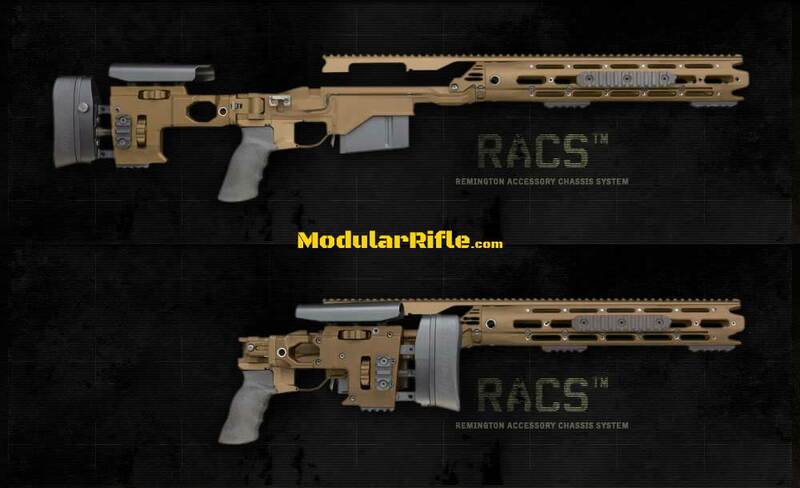 The operator friendly RACS also features a free-float tubular design, fully featured front handguard, the ability to attach auxiliary rail sections to any of the seven facets of the octagonal handguard tube. The pistol grip is rubber with a good grip surface and excellent ergonomics. The pistol grip is interchangeable with standard AR grips if you would prefer something else. 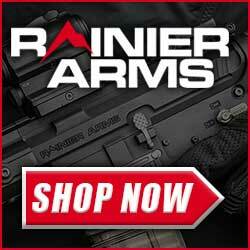 The patent pending Remington Accessory Chassis System (RACS) incorporates state-of-the-art operator-defined attributes such as a free-float tubular design and a fully featured front handguard section. Operator-selectable auxiliary rail sections in various lengths can be attached to any of the seven remaining facets of the octagonal handguard, which allows the operator to install clip-on in-line night vision systems. The folding RACS buttstock provides the operator with a wide variety of adjustments to allow setting the system to suit the shooter and the operating conditions.